Bat festival 2018 – events booking now! 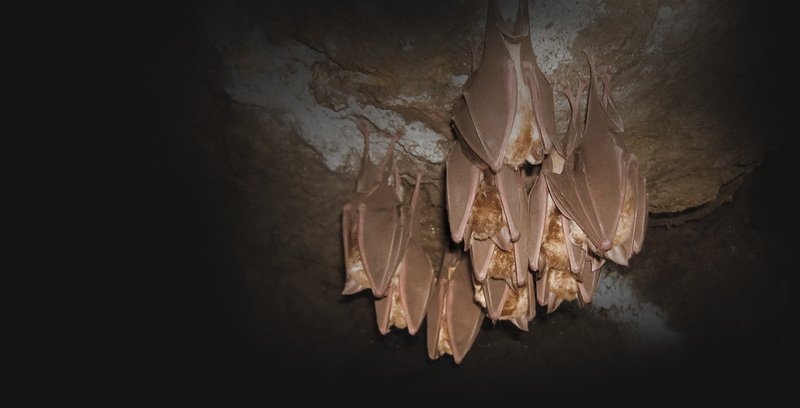 This September, help celebrate the greater horseshoe bat, one of Devon’s nocturnal wonders. 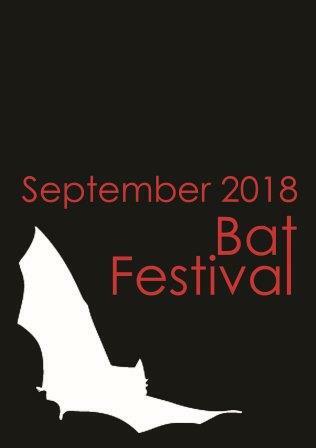 Join the bat project and partners at one of over 20 Bat Festival events across the county. Some of these events are extremely popular and will book up quickly, so don’t delay. For full details visit our events page.